Tiger Woods, Michael Jordon. 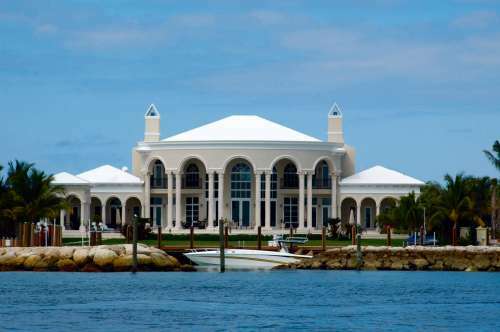 These homes are huge. 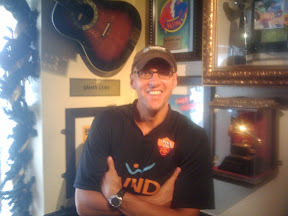 Jimmy Cliff's Guitar at The Hard Rock Cafe. Chesseburger is Parisdise here, but I opted for a Greek resturant. Why pay less?